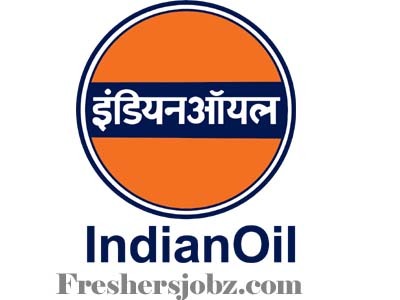 IOCL Notification 2018.Indian Oil Corporation Limited, IOCL has released a notification for the recruitment of Trade Apprentices & Technician Apprentices at Pipelines Division.Check the eligiblity and notification prior to apply for the positions. Technician Apprentice: Three years (or two years through lateral entry after ITI of minimum one year duration/10+2) Diploma in the relevant disciplines of Engineering from a Govt. recognized Institute. Trade Apprentice (Assistant – Human Resource): Bachelors degree (Graduation) from a Govt. recognized institute/ University. The candidates should NOT have undergone Apprenticeship earlier or pursuing Apprenticeship Training. Candidates, who had training or job experience for a period of one year or more after, shall NOT be eligible. Candidates having professional/higher qualification such as Degree in Engineering/MBA & its equivalent/PGDM/MCA/LLB/CA/ICWA/Masters in Social Work/Degree in Journalism etc. and any other Graduate and above professional qualification, shall not be eligible. The selection process would consist of two stages i.e Written Test & Personal Interview. Written test shall be of 85 marks and interview shall be of 15 marks. Written Test shall be of Objective Type Multiple Choice Questions (MCQ’s) consisting of 85 questions in the Written Test. Each correct answer shall carry 1 mark. There shall be no negative marking for wrong answers. Duration of Written Test shall be of 120 minutes i.e. two hours. Candidates can opt for the Question Paper/Test either in English or Hindi language. All interested and eligible candidates apply for this position in online from 20 September 2018 to 12 October 2018.